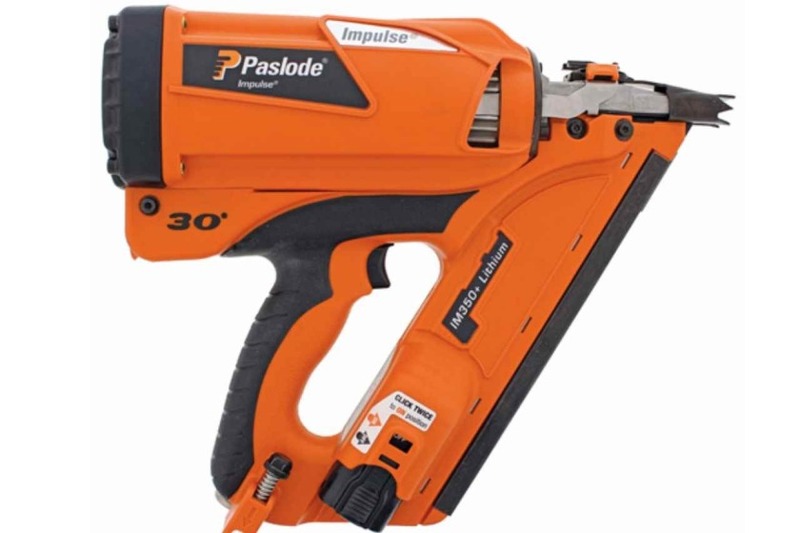 Officers from the Northern Neighbourhood Policing Team are appealing for information after a nail gun was stolen from a building site in Crosby. 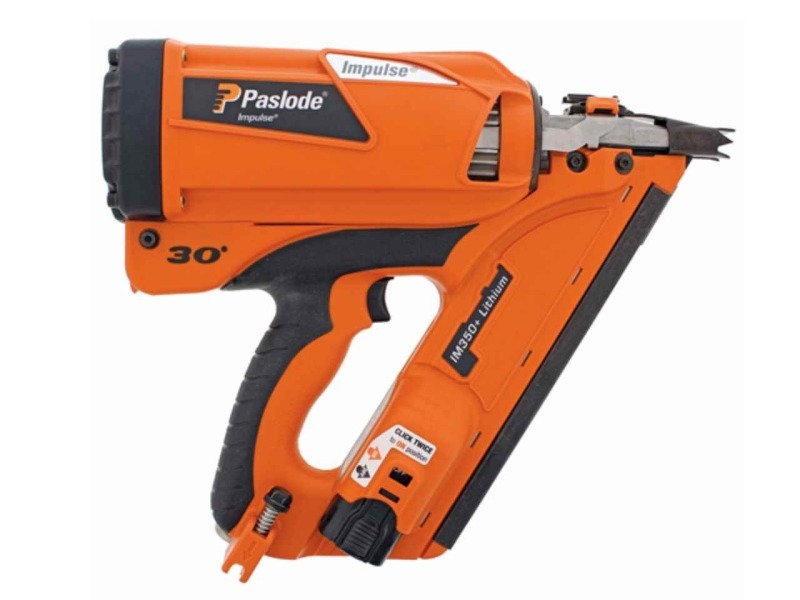 The PASLODE IM350+ cordless nail gun was stolen between 4pm on Saturday and 8:30am on Monday. The gun is large and orange and black in colour with TEC written in permanent ink on side. The battery pack has CRA written on side in permanent ink, and the serial number 301061368. Anyone with information is asked to contact Peel Police Station on 631551.